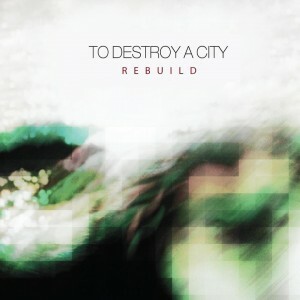 Rebuild is out worldwide today! Physical versions are limited to just over 200 copies, so grab one while they last. We are humbled that these fine artists decided to put their stamp on our material and are beyond pleased with the results.